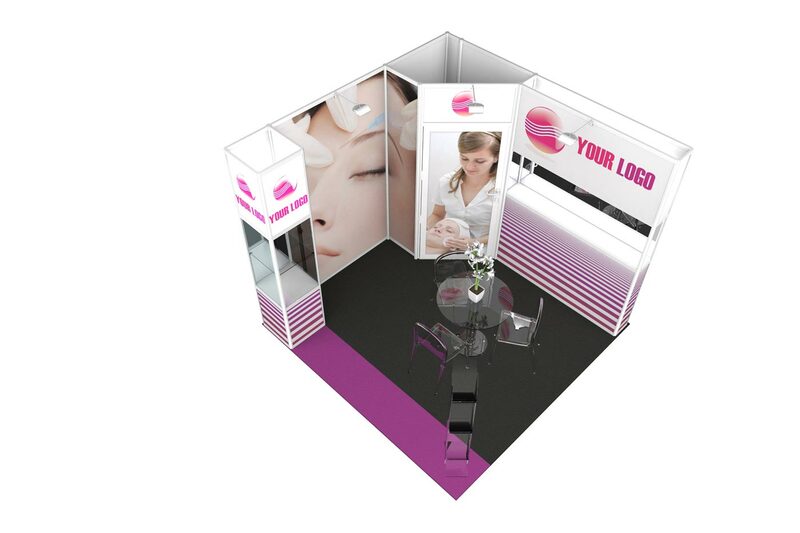 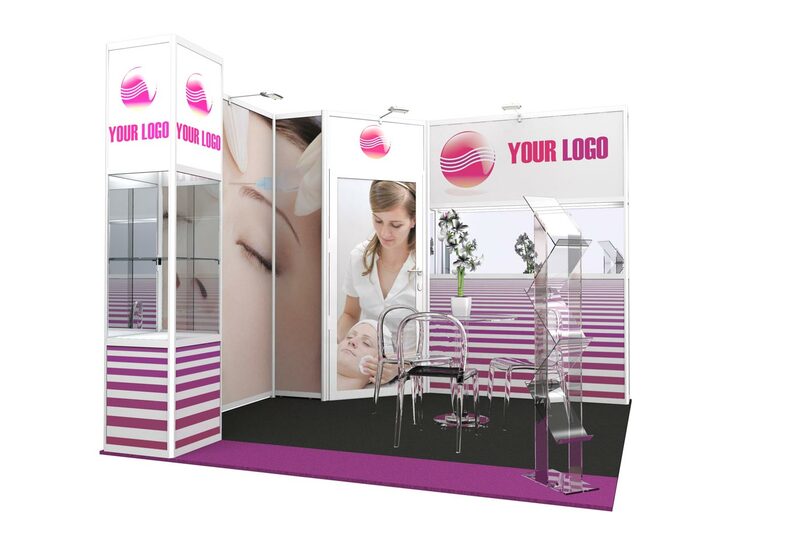 Our packaged stands come ready and pre-equipped with everything you need. 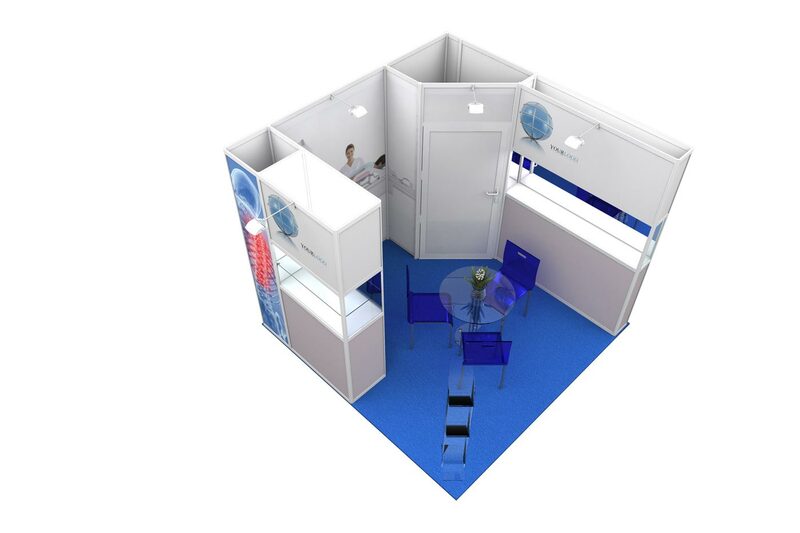 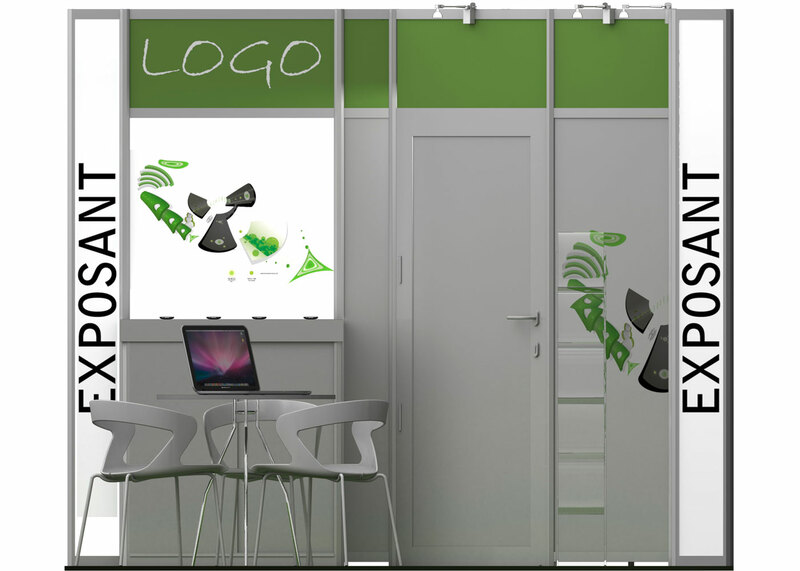 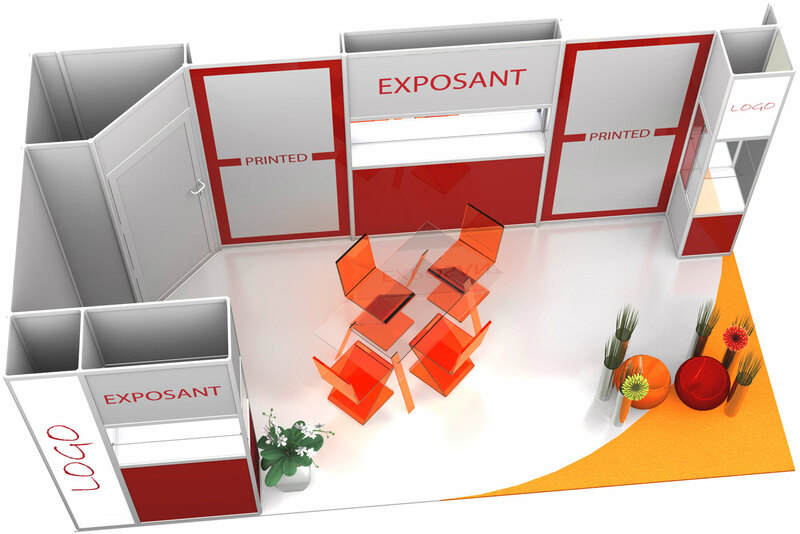 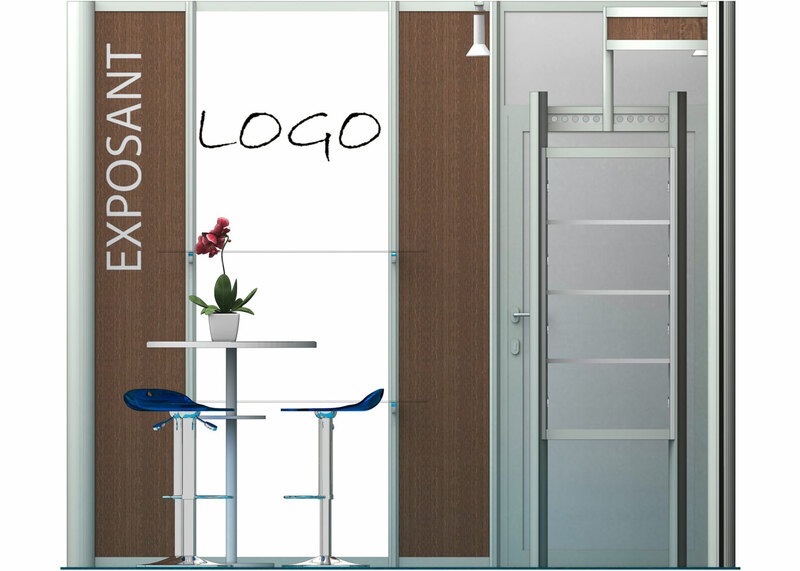 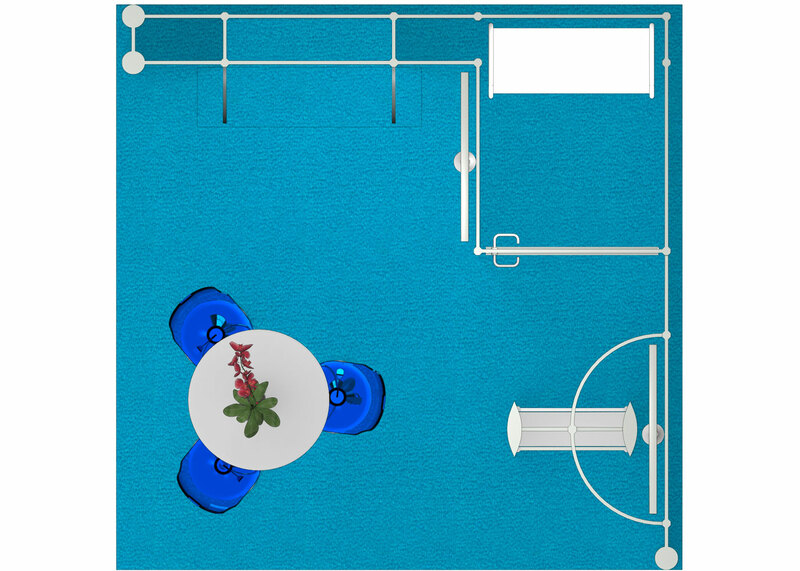 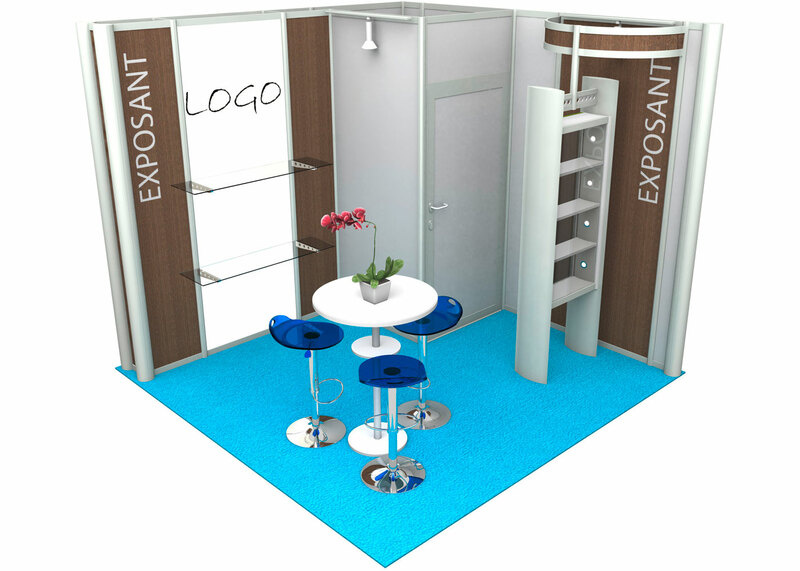 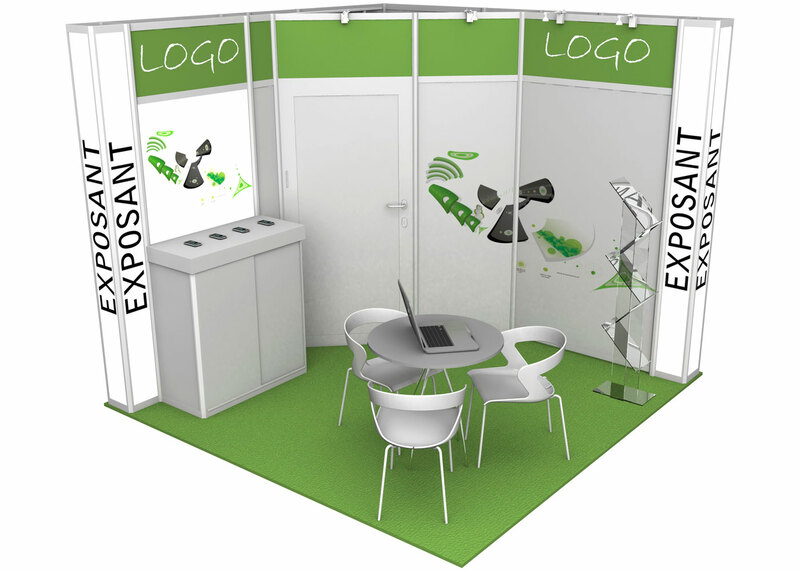 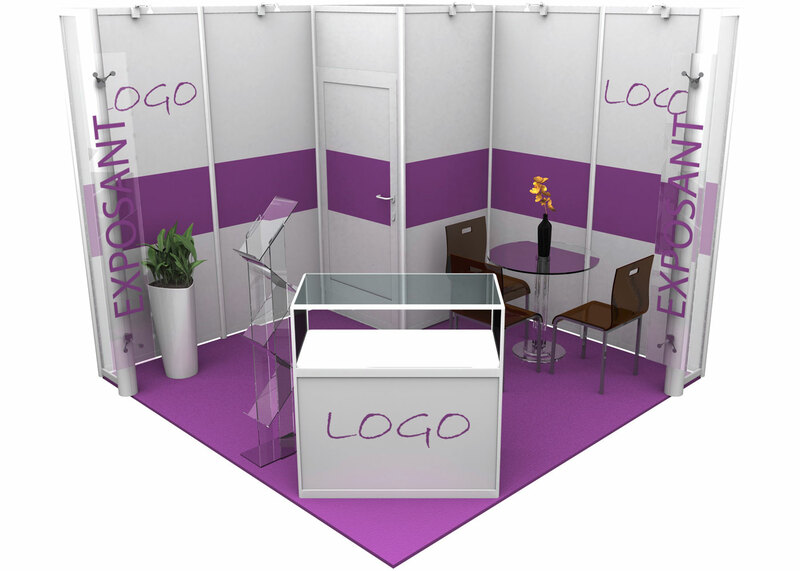 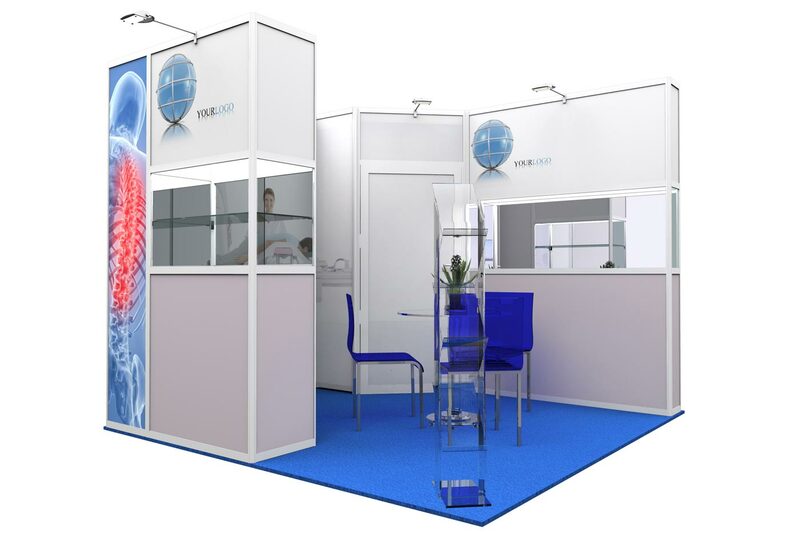 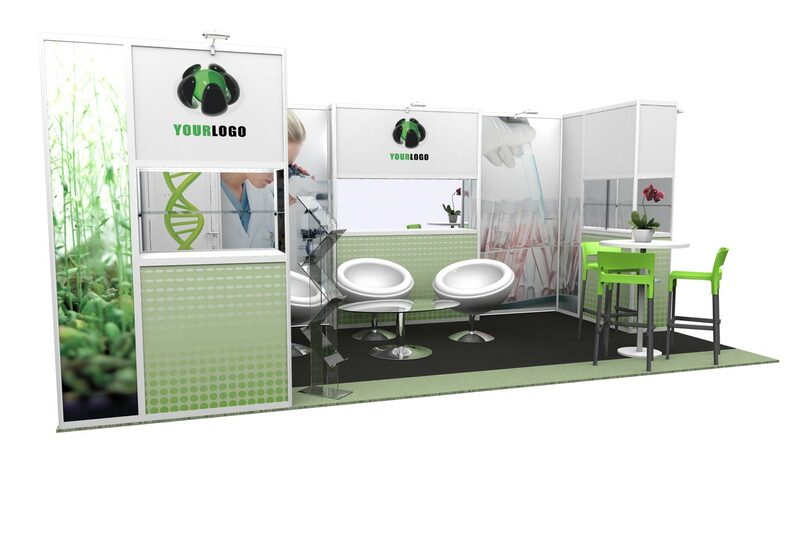 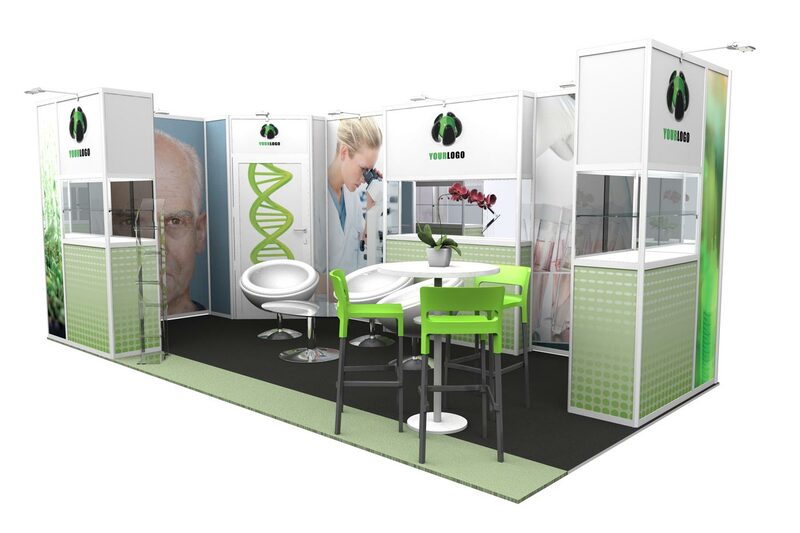 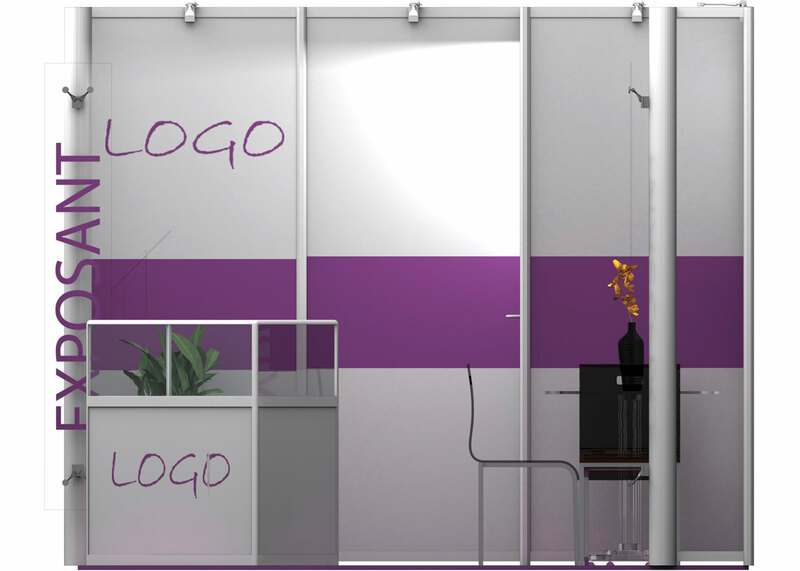 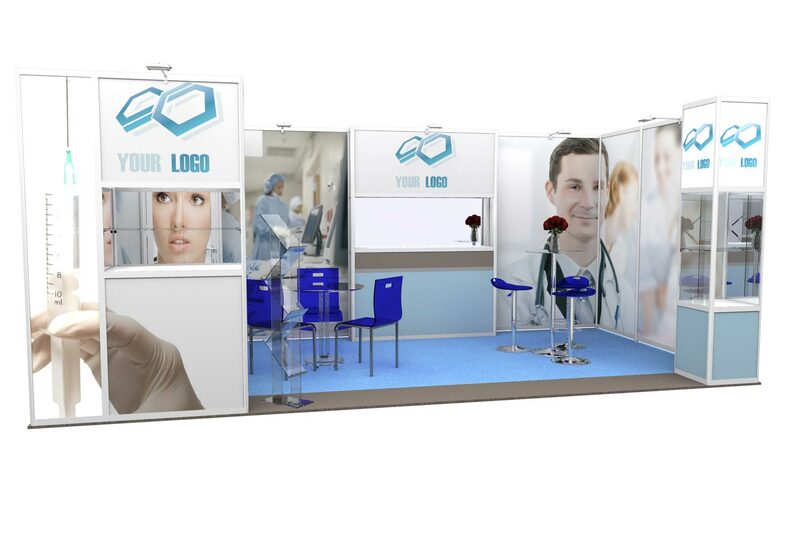 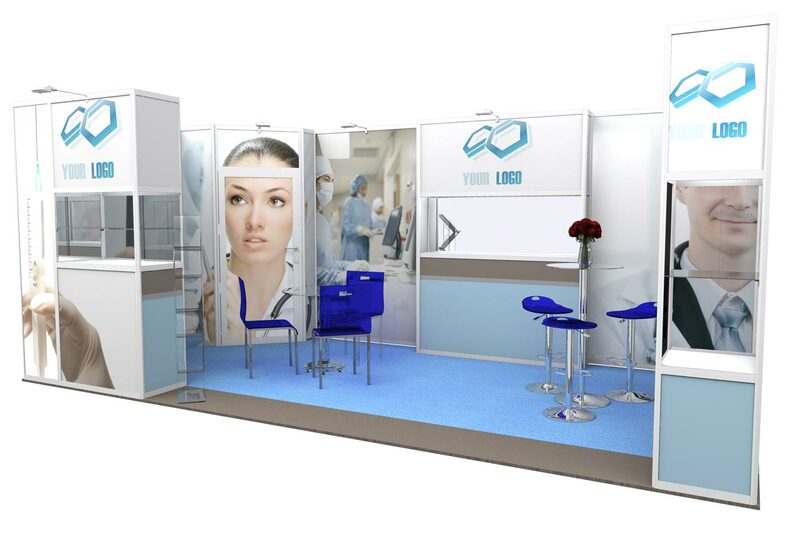 If you don’t have time to dedicate to designing and organizing a customized stand, our packaged offer is the perfect solution. 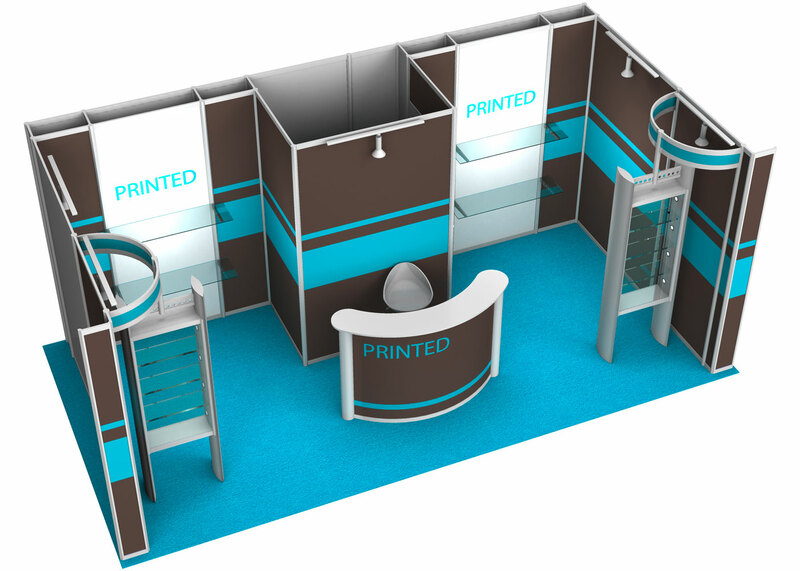 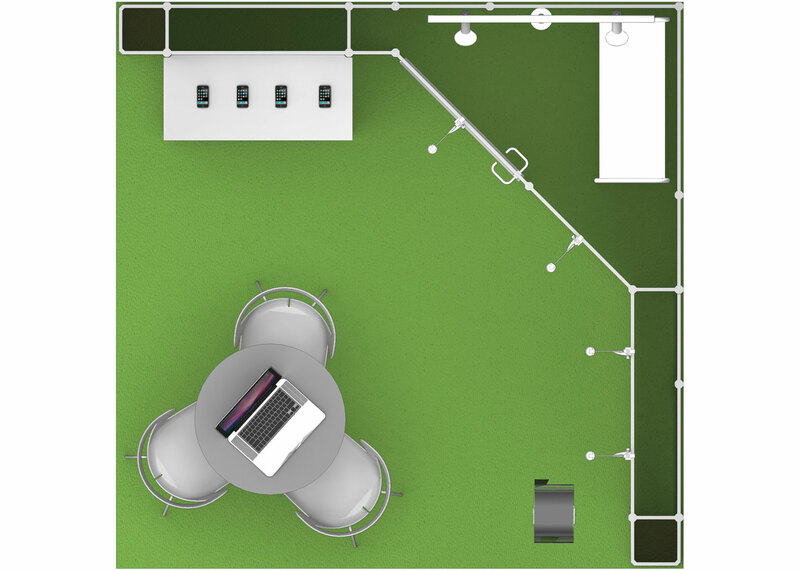  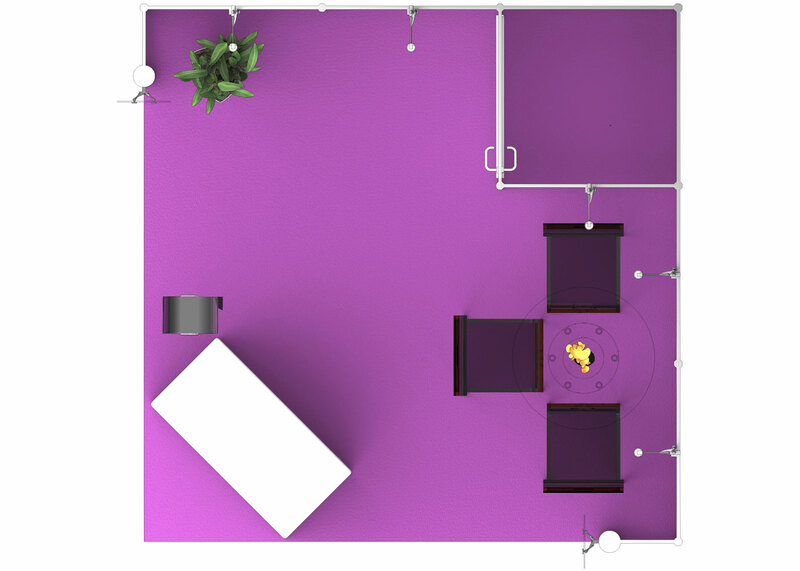 Simply tell us the size of your space, send us the ready-to-print files and arrive to your stand at the opening of the event.